Former Golden Eaglets and Flying Eagles goalkeeper, Abubakar Adamu, believes he can become a better goalkeeper this season for the famous Shooting Stars Sports Club. 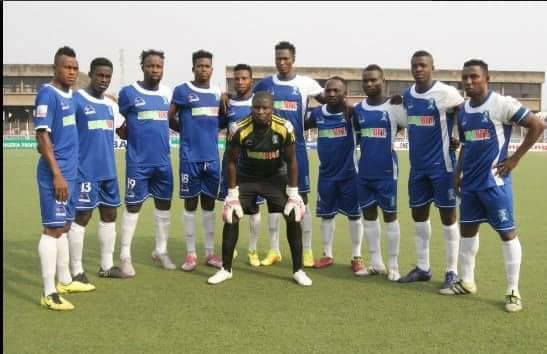 Adamu was named by 3SC gaffer, Fatai Amoo, for the match day one clash against Lobi Stars and kept a clean sheet as his side won 2-0 in the opening day of the 2016/17 Nigeria Professional Football League. “I want to be a better goalkeeper for my team this season. It’s a privilege to be in goal and my desire is to make the coach and fans happy. “As one of the youngest goalkeeper in the top flight, it’s important for me to play well. 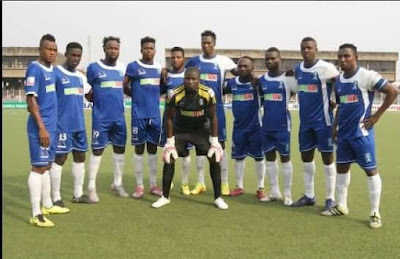 My development is assured at 3SC and I am happy to play for the team”, he said to naijaleague.com.ng. Speaking on the victory over Lobi Stars, he said: "Last season, we lost at home to Lobi. So it was important to win this time around and boost confidence of players and the fans. "We played well and deserved to win". Adamu started his career with grassroots teams in his native Gombe State before joining 3SC where he has understudied several big names in the trade.